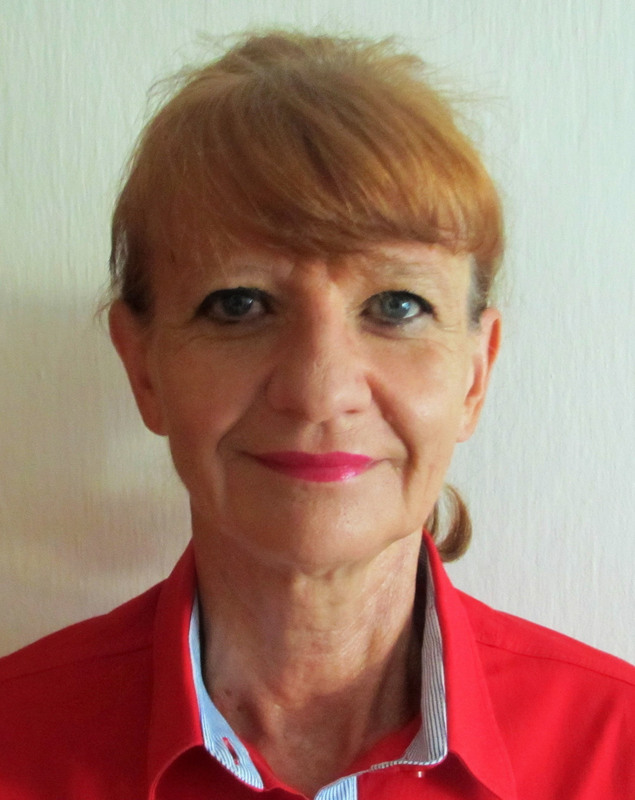 Mrs. Jana Šancová graduated from the Faculty of Arts of the Masaryk University in Brno in the Czech Republic. For a short period she worked at various educational institutions; later she began to work for the local administration in Brno. At the Brno City Municipality, she was responsible for coordination, consultation, and organizational activities in the area of foreign relations. She focused her activities on preparation of international agreements, city partnership projects, projects within European Communities programs, and organization of international conferences, seminars, and cultural events such as festivals, exhibitions, etc. Through a number of exhibitions, she also systematically kindled the global exposure of the Villa Tugendhat, UNESCO World Heritage site. For her international activities, she was awarded the prize of the City of Utrecht in the Netherlands. Thanks to her, the City of Brno was awarded the European Commission Award for international activities in the field of culture.